The Hooner scooter and bike starter set consists of the following items and by purchasing as a package you will get all these amazing products at a very heavily discounted price. Your scooter/ bikejor line connects in the usual way around the head stock of your bike or scooter and runs along the arm and through the loop at the end of the attachment. Never attach your line directly to any bike/ scooter attachment. A double bungee line perfect for bikejor, scooter, skijor and canicross. 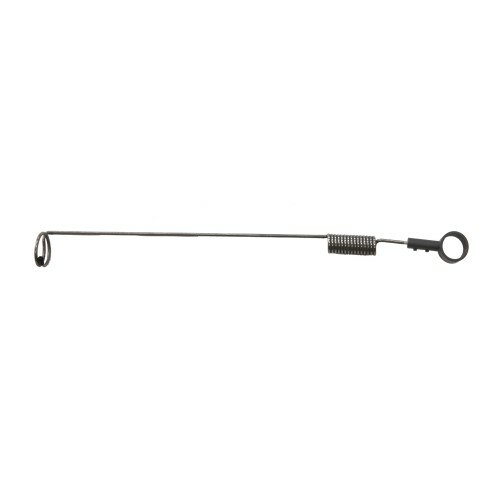 It is made from the strongest tubular tape available with an integrated marine grade bungee and a low level control/ grab handle and Solid bass trigger hook. Neckline to attach to the 2 dogs collars together.